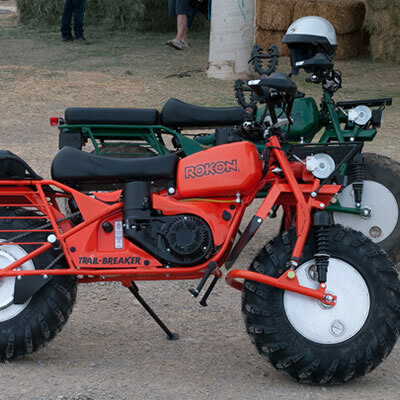 The Rokon is a two-wheel-drive off-road motorcycle that floats and will climb 60 degrees. 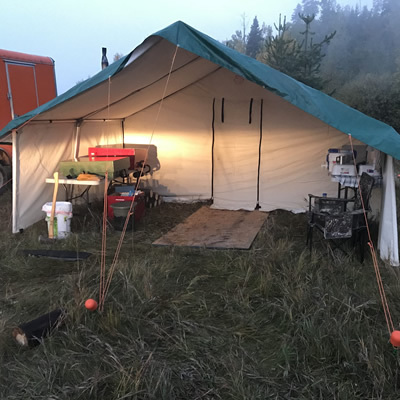 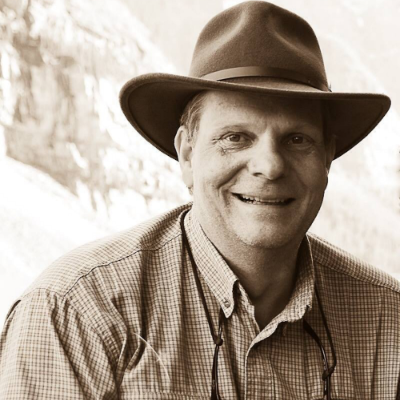 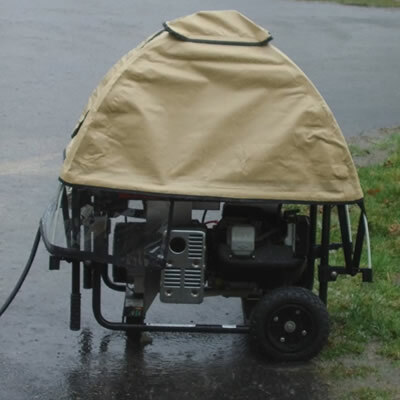 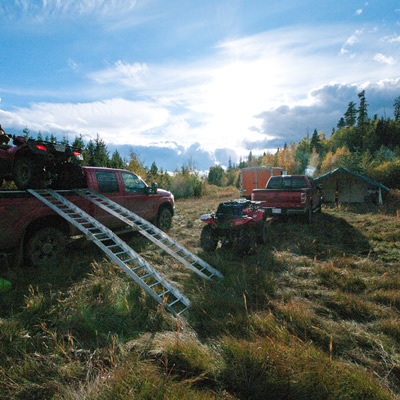 You hauled your generator into the backcountry because you need it, so now cover it so it will work. 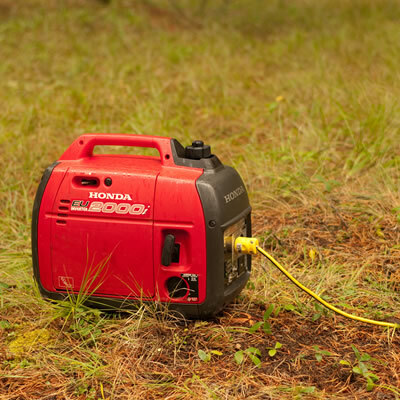 Portable generator selection 101: Advice for cutting the cord. 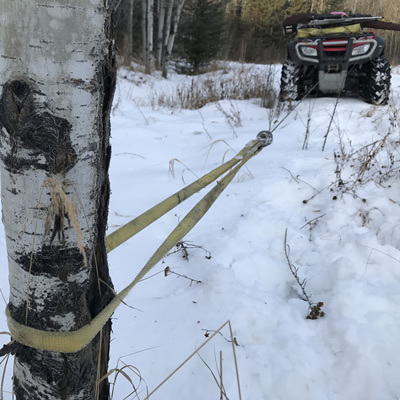 These Warn Industries accessories for your quad winch will expand your options for extraction and protect tree bark. 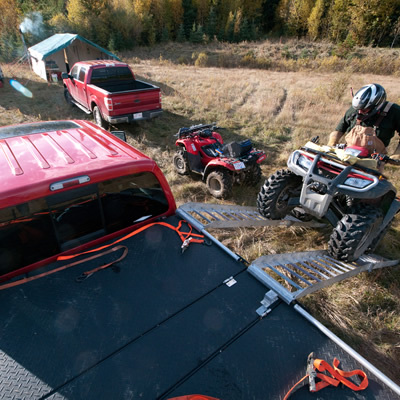 DiamondBack quad decks give me everything I want in a deck: quad transport, secure storage and trailer hauling ability.